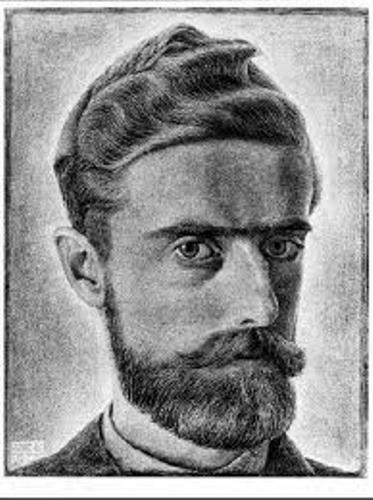 MC Escher was born on 17th June 1898 in Leeuwarden Holland. His parents were George Arnold Escher and Sarah Gleichman Escher. 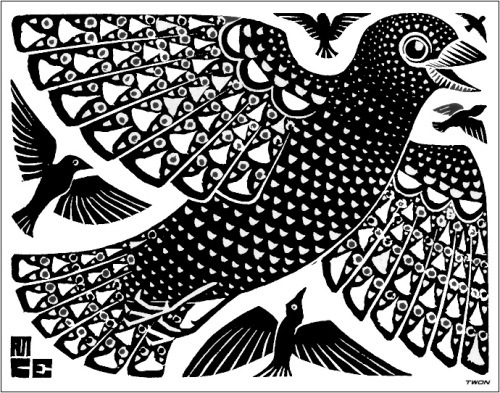 People recognized MC Escher with his mathematically inspired mezzotints, lithographs and woodcuts. This man also made the tessellation, architectural and infinity for his impossible creation and construction. You are wrong if you think that MC Escher had cheerful and happy childhood. He had to suffer from a wide array of illness during his childhood time. It seems that Escher was very interested to study about architecture. In 1919, he decided to study in Architecture and decorative Arts in Haarlem. He wanted to become an architect. Jetta Umiker was his wife. Both met in 1923 when Escher traveled around Italy. Escher and Jetta had their first child. His name was George Escher. He was born in the end of July in 1926. When George was christened, Mussolini and King Emmanuel came. 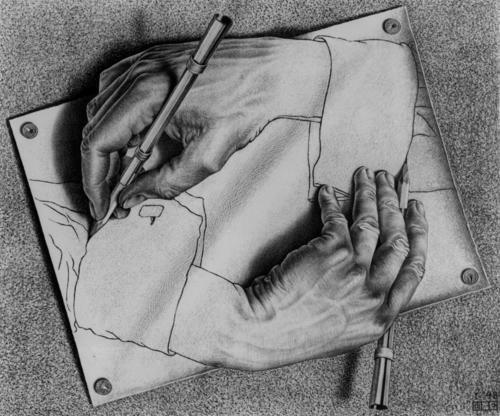 At that time, Escher was very famous. People were very impressed with his artwork. He always explored the theme of mathematical impossibilities and geometry in his work. 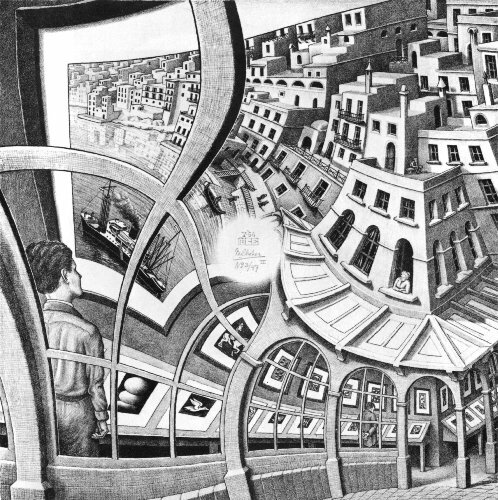 In 1930, Escher was very famous with his mental imagery term. It is used to describe the impossible art. It was much as big moment and honor for MC Escher when the queen Juliana the Dutch royal house knighted him on 27th April 1955. He shared his knowledge and thinking by giving various lecturers in famous universities around the world in 1950s to 1960s. He passed away because of cancer in the age of 73. 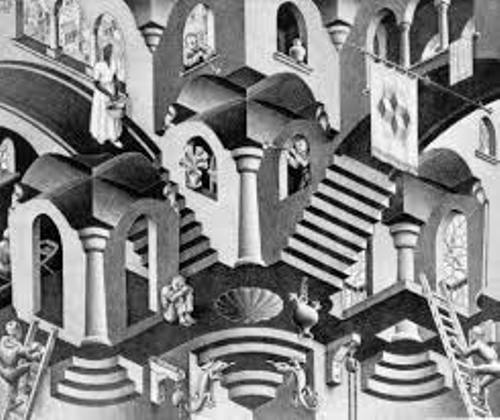 Are you inspired with facts about MC Escher?